Let your local movers at Schick provide you with the comprehensive moving services to best serve your upcoming local relocation and storage needs. From our wide range of residential moving services to many options for storage needs, we are fully specialized in handling all types of moves. We offer our local moving services at the most competitive prices, ensuring we can customize a local move that includes the services you need within the budget you want. Even a local move can get complicated, so let Schick handle the task. 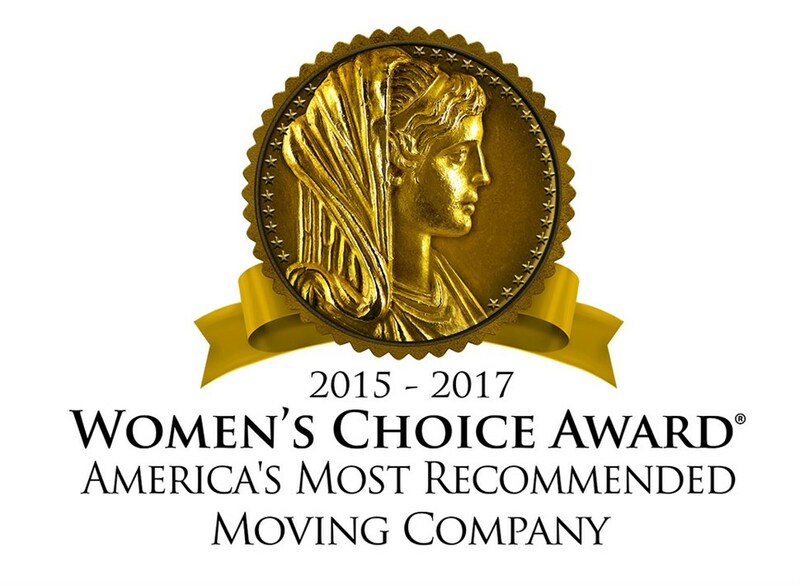 Schick Moving & Storage has a vast range of local moving services to accommodate any relocation or storage need you may have as local movers. For household moving needs, Schick Moving & Storage has the residential moving services for even the most demanding requirements. Whether you need us to move you to a new apartment or move your family across town, we can accomplish any local moving need cost-effectively. However much or little you require for your move, Schick will customize your local move to best suit your individual needs. Want to learn more about our capabilities as local movers? Contact us today to discuss your needs for local moving services. Get your move started right now by filling out our quick and easy online quote form. Request your FREE in-home estimate from Schick Moving & Storage today! Winner for 3 consecutive years!